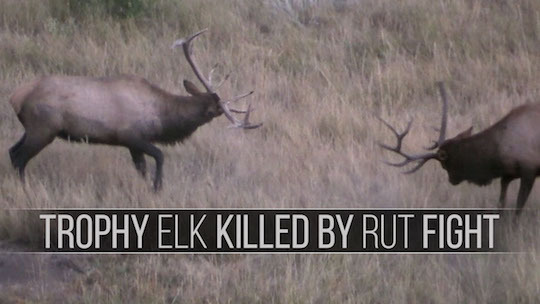 Trophy Bull Elk Killed in Rut Fight! 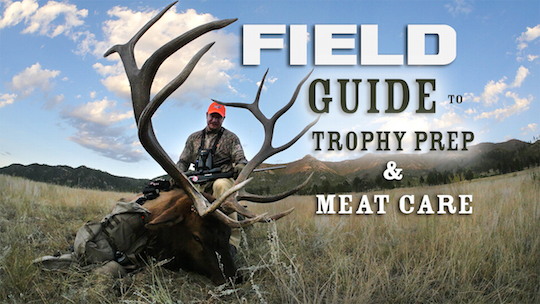 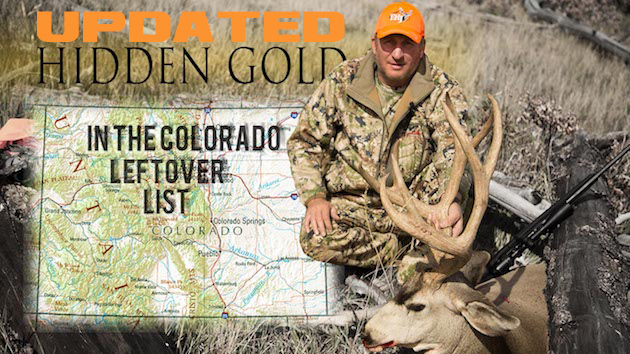 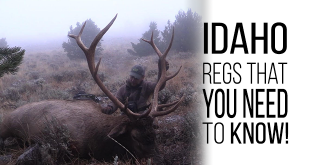 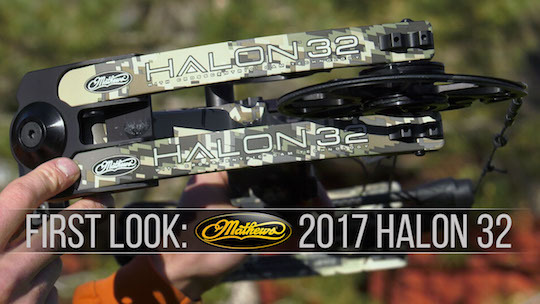 During the rut each fall, trophy bulls battle for the right to breed. 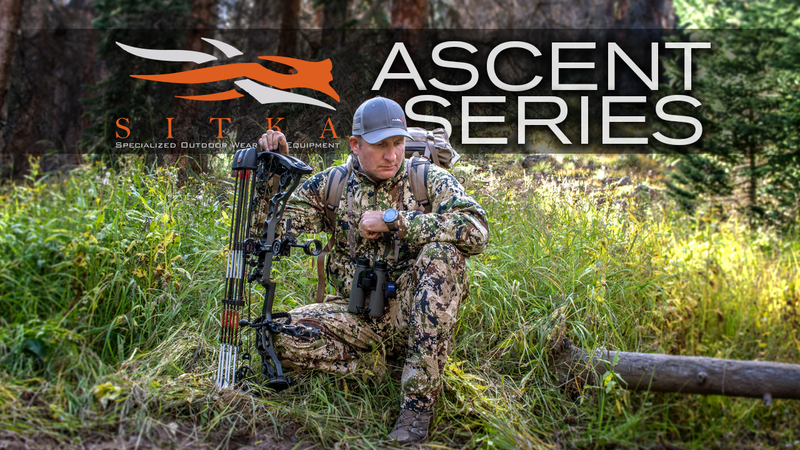 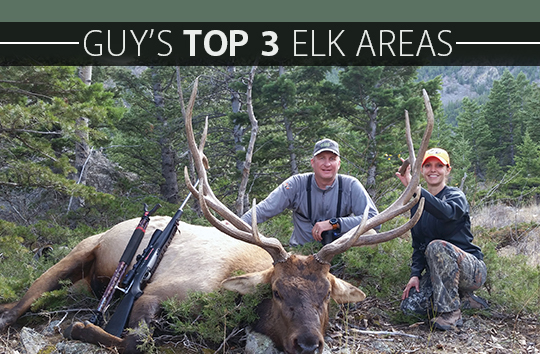 Hunter Guy Eastman finds one bull elk that made the ultimate sacrifice. 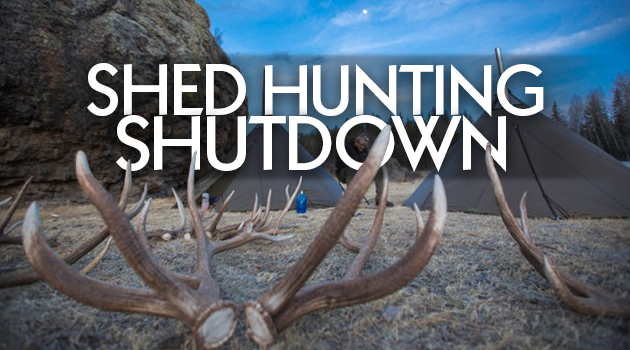 Nature is brutal. 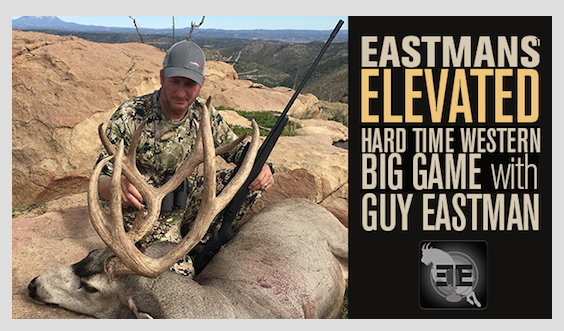 For more content from Eastmans’ SUBSCRIBE HERE! 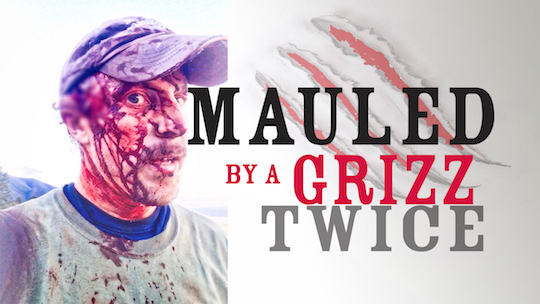 Mauled By a Grizzly Bear…Twice!